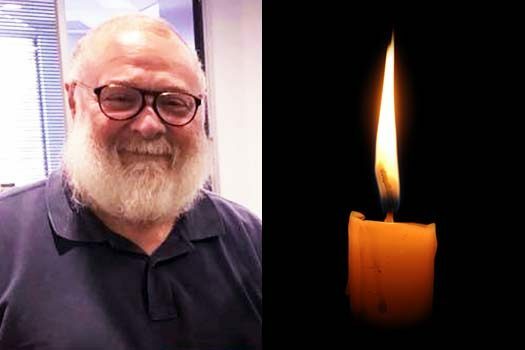 With great sadness and shock we inform you of the sudden and untimely passing of Mr. Reuvain (Ron) Tatarka OBM, a members and supporter of the Chabad community in Melbourne. He was 58 years old. 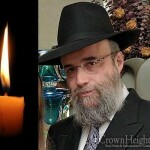 He was known for his generosity and support for the Chabad community, as well as a supporter of many Jewish causes. He also founded the local Camp Gan Israel and served as its director. He is survived by his wife Sarale (nee Althaus) and children Avi, Leah, Shmuly, Eli, Chaya and Dina. He is also survived by his siblings Shimshon (Sam) Tatarka and Rosaline Tatarka. The Levaya took place Sunday in Melbourne, Australia. Beautiful and generous man. , loved his family and friends , he was a compassionate and brilliant insurance broker and will sorely missed in the Insurance’s industry. Ronnie ע״ה did not found Camp Gan Israel in Melbourne, which was established before he was born, and which he attended as a child. But he did serve for several years as the director of Tzach, which runs the camp, before he needed a better parnossa and went into insurance. Ron supported me personally over the years and I will miss him greatly. He was a genenous and wise mentor, had a cheeky wit and was extremely hard working. Ron was a well known and respected insurance industry icon who worked extremely hard for his clients and loyally respected valued industry partnerships. 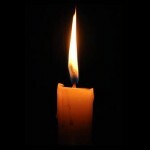 Condolences to Ron’s lovely family and the employees that adored him. I was fortunate enough to know Ron for over 25 years, and we often talked of business and travel and red wine. I will miss him and his smiling face as we chatted from time to time. A generous and giving man who will be missed by more than just me. Ron always liked having a shmooze. I would often cross paths with him in the bakeries of carlisle street Balaclava and shopping at coles where he would buy in bulk supplies for his office.His tzedakah and charity contributions were legendary. There was not one single concert or event, whether it was a lubavitch cause or any other jewish cause, where scott winton did not have a prominent position as a major sponsor. 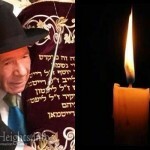 May he be a meilitz yosher for klal yisrael.